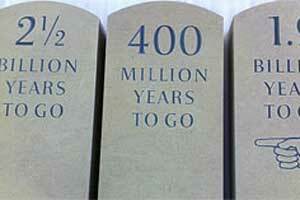 Many customers are now opting for the option of purbeck stone. This is because not only is it a beautiful material due to the variations in colours helping to create a very unique sign. But also due to the fact that the stone is quarried in Dorset in the UK, rather then other stone that is imported form either China or India. The reason for the variations in the colour of the stone is due to stone being formed in the Jurassic era. 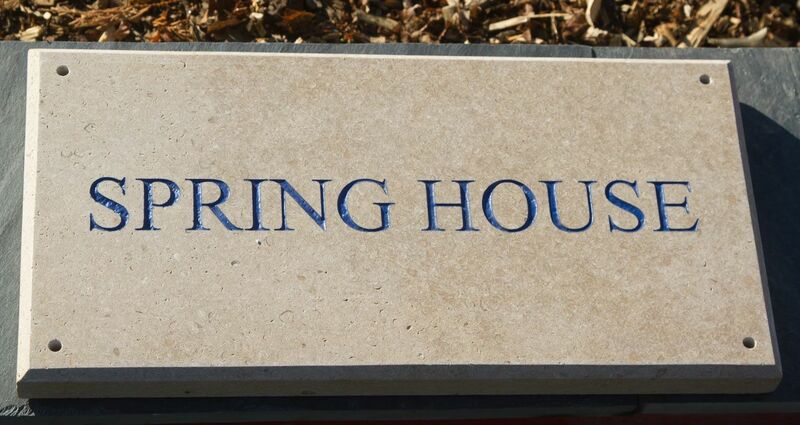 As standard our stone is cut to a 30mm thickness, however we can quote for a different size if needed. We can keep the edges of the sign square or they can be chamfered if you prefer. The surface is honed for a smooth finish. 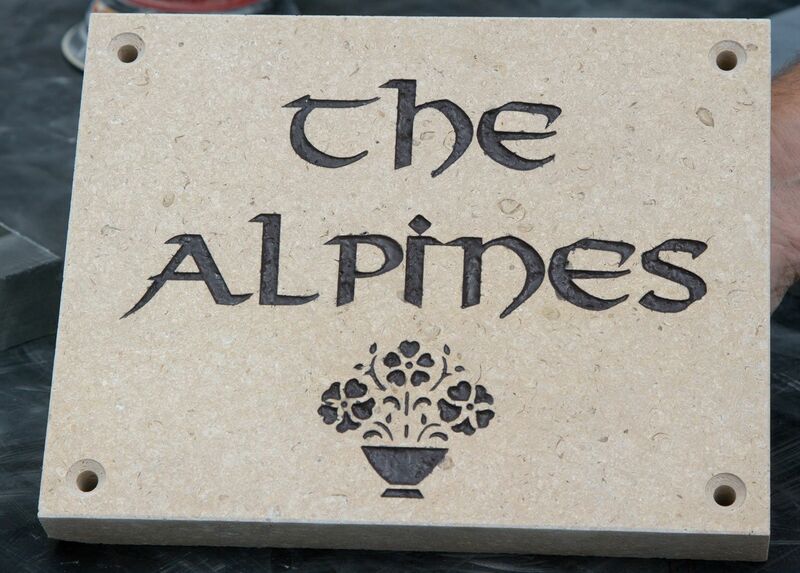 We have a beautiful light cream stone or a dark beige stone to choose from and when it comes to letter colour its really up to you, our standard letters colours are black, white,ivory,gold and silver. However we have many more to pick from. Our price includes the first 6 characters, a charge of £1.10 for additional characters.